In the Mile High City competition for housing is fierce. 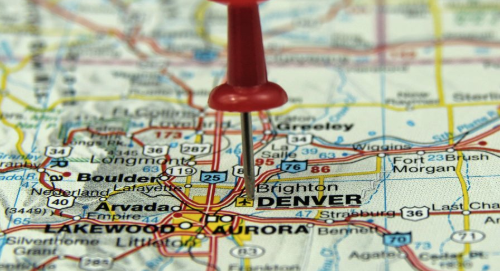 For a variety of reasons, Denver has found itself a top choice destination for movers. What likely comes as no surprise to area buyers, Denver has moved up three spots to rank fifth last year in an annual survey of the country’s top moving destinations. That’s according a recent study from Penske Truck Rental. However, while it may seem that everyone and their mother is moving to Denver, Atlanta has actually ranked in the #1 spot since 2010, when the survey started, and it was still in the top spot in 2018. But it seems warmer climates won out overall, with Phoenix, Tampa, and Orlando following Atlanta. In fact, eight of the top 10 cities were in the Sunbelt. Despite their increasing home sale prices, two colder climate metro areas made the list, including Portland, Oregon, and Denver. According to Penske, Denver ranked 8th in 2017, 4th in 2016 and 6th in 2015. While there weren’t many shockers in Penske’s report, one of the big surprises in the 2018 survey was the sharp drop in the popularity of Dallas/Fort Worth, which went from third in 2017 to a no show in 2018. Still, Texas kept two cities on the list, Houston at #6 and Austin at #9. A separate survey from Atlas Movers defined Colorado as a balanced market for relocations, with the company involved in 2,308 moves leaving the state and 1,899 moves coming in. If you’re ready to become a homeowner in Colorado you’re in good company. 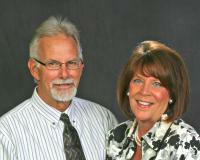 The first step is to find an experienced agent who can help guide the way. Contact Metrowest today – we’d love to help you start the process.